Im selling a x0xb0x in like new condition, comes with ac adaptor. 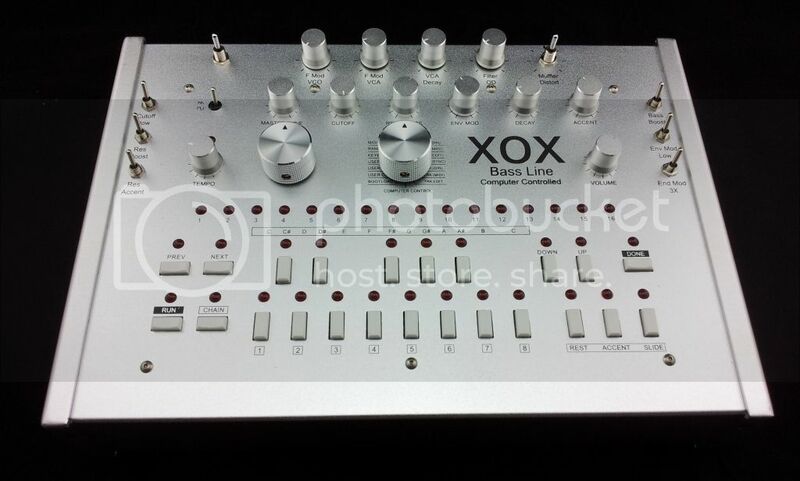 If you are looking at this you know what it is: the best TB-303 emulation on the market. $575.